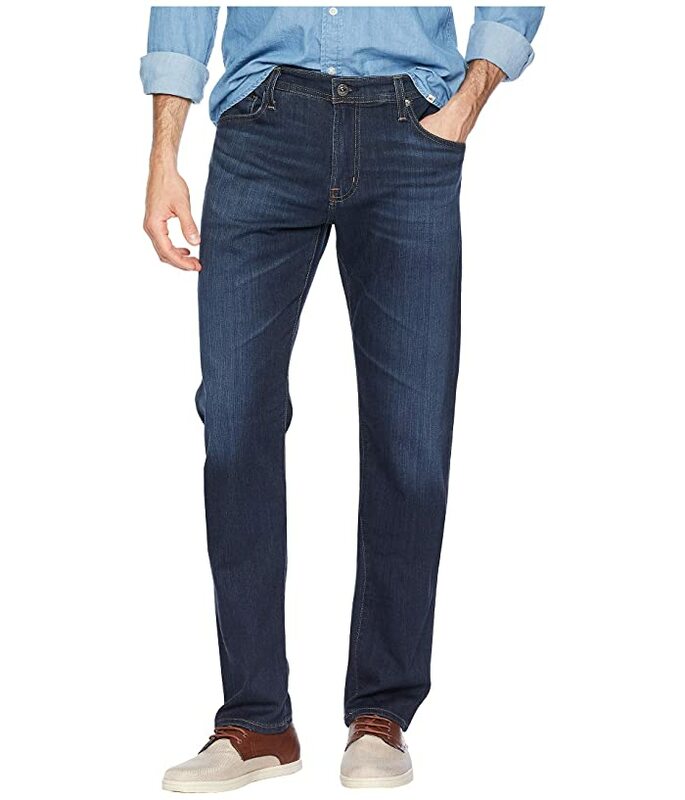 Exceptional AG® jeans that are an essential addition to your weekly rotation. The Tellis offers a modern, slim fit, with a tapered cut from knee to hem. 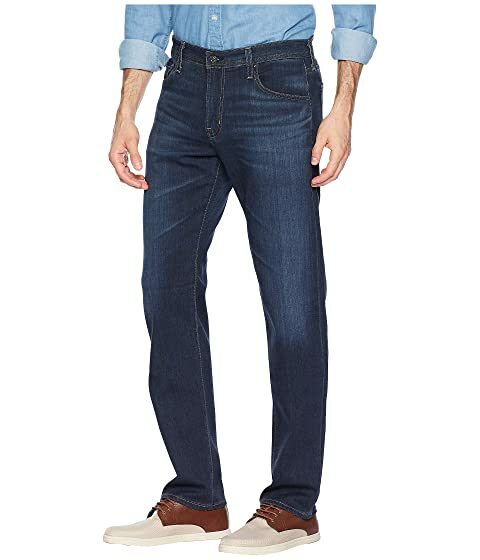 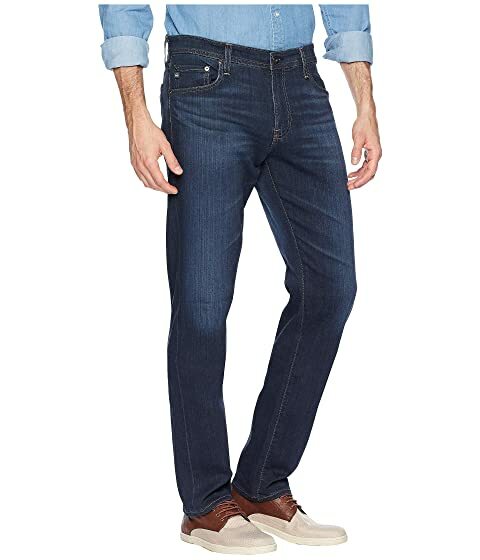 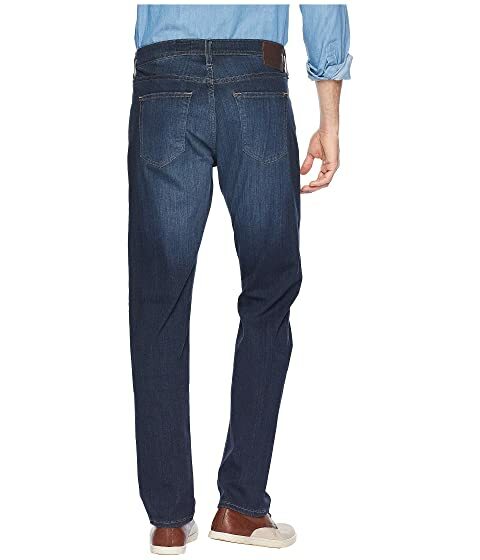 Stranger is a dark wash on comfortable 10 oz stretch denim, with subtle fading and whiskering details.